Interesting collection. I also really enjoyed Train Dreams, and was keen on Open City when I read that. I'm just trying to put together my favourite books this year. Hi Will, I’ve been looking forward to seeing your list! Train Dreams was one of the year’s highlights for me and I loved the unsettling nature and hidden depths of Swimming Home. Mrs Bridge would also be up there in my favourite books of the year (alongside Zadie Smith’s NW and Warner’s The Deadman’s Pedal). I’ve earmarked Absolution and the Coetzee as possible future choices for our book group. 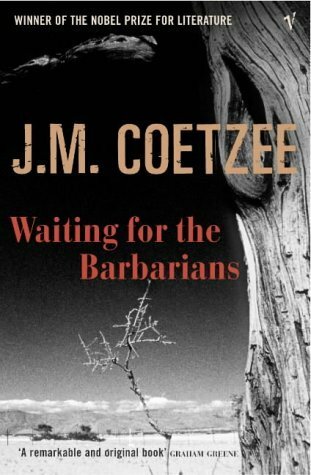 We read Coetzee’s Disgrace earlier this year and it gave rise to one of our liveliest discussions. I’d forgotten about Open City. I nearly read it a year ago, but never got to it in the end. It sounds wonderful so I’m planning to get to it soon! I really hope you can continue to share your thoughts and enthusiasm for books via this blog and twitter – I’ve discovered so many great books in the last 18 months since finding your site and your reviews are always interesting and insightful. A great list - but I haven't read any of them - yet! Absolution, Swimming Home, and Hawthorn and Child lurk in my TBR, and I hope to get around to them soon! I adored Lightning Rods, and that made my own list. That's an interesting list. I too haven't read any of them but I'll definitely be keeping an eye out for a number of them, especially Building Stories. 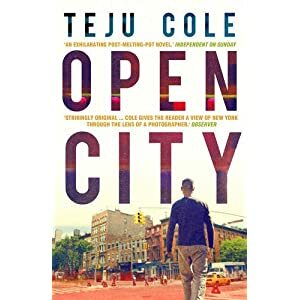 I've also hear so many wonderful things about Teju Cole's novel that I'll have to give it a try too. 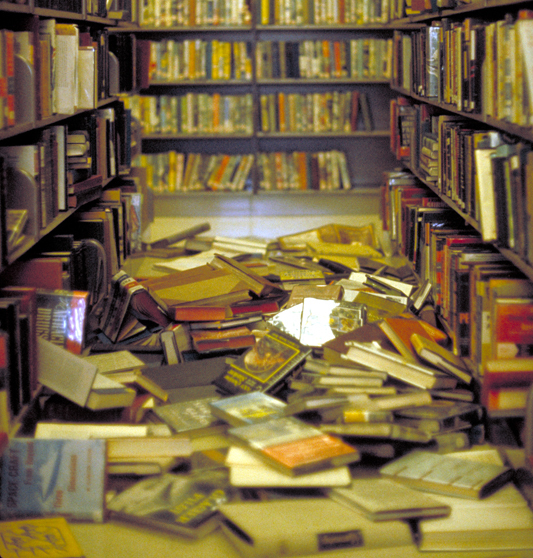 What a great selection of books Will! I too loved H&C and Absolution, though I haven't written about the latter. 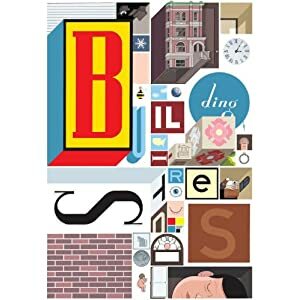 I am desperate for the Chris Ware and have borrowed A Death in the Family from the library on your say so alone! Thank you everyone for the comments and I'm glad to hear other voices of approval for books I've picked and you've also read as well as statements of intent for those you haven't. As always, do please come back and share your thoughts if you read any of them, positive or otherwise. It's the conversation that always keep me at it. Happy New Year everyone!